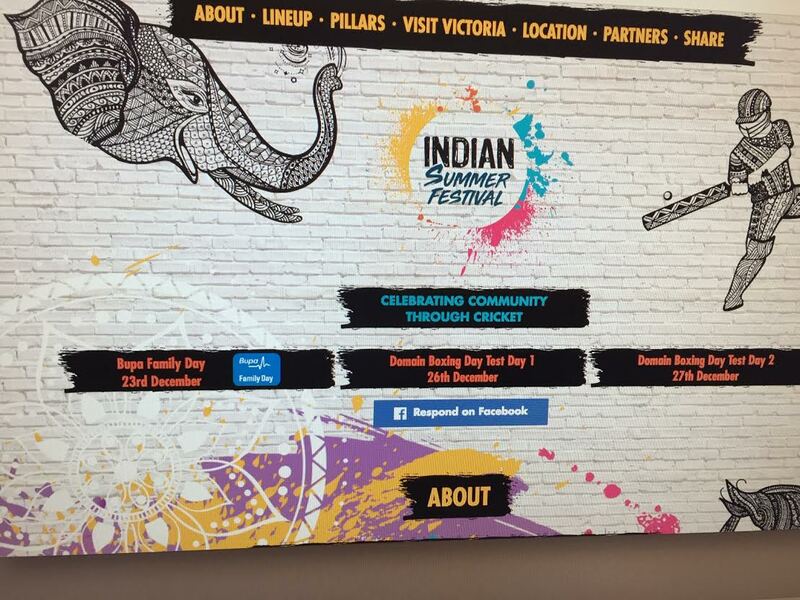 free three-day festival coinciding with Australia vs India Boxing Day Test. Minister for Tourism and Major Events John Eren launched the upcoming Indian Summer Festival in partnership with Cricket Australia. program of live music, street art, dance, cinema, food, and cricket. from a range of food stalls, art direct from the streets of India and an open-air cinema. the famous Mumbai cricket ground, and enjoy the spectacle of an exhibition kabaddi match. players from both the Australian and Indian men’s cricket teams. the destination for sports, tourism, and culture, and as a welcoming business and trade partner. choosing to study in the state, with more than 40,000 enrolments in 2017. 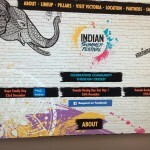 Detailed info at — indianfestival18.com.au.